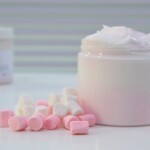 Pure ingredients for care that's more than just skin deep. 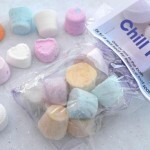 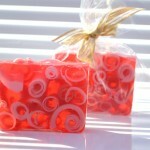 Our most popular handmade cold-pressed and glycerine soaps. 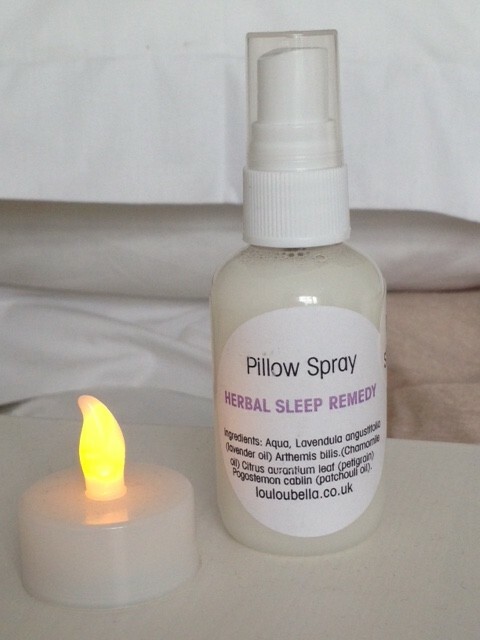 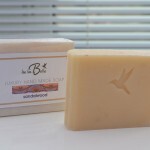 Many are available in 120g-150g family size and 75g trial size, ideal for overnight guests and second bathrooms. 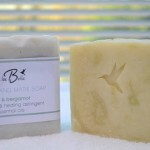 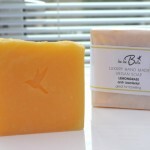 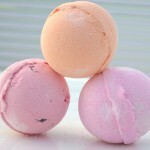 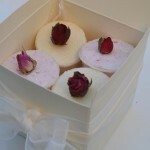 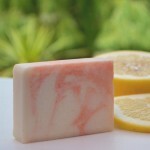 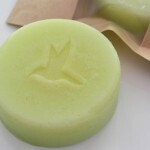 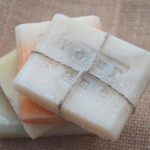 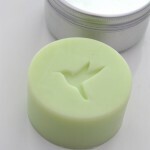 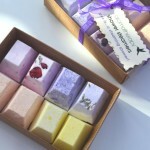 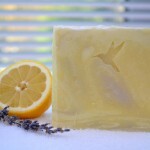 Natural Guest Soaps – ideal for hotels & B&B’s too! 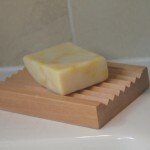 LEMONGRASS SOAP – Anti bacterial & great for holiday! 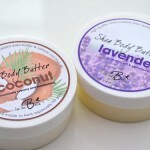 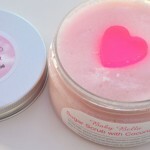 Brand new bath & body products. 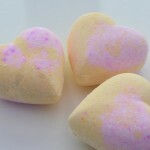 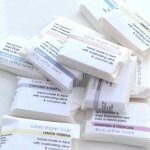 We’re constantly reviewing our selections with new fragrances and combinations. 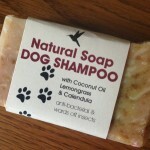 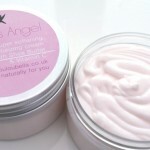 What we never change though, is our dedication to using only the finest natural ingredients. 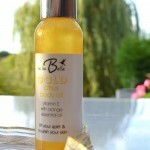 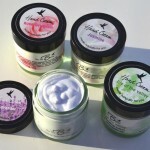 Solid Conditioner Lime & Bergamot – Shiny Hair and No Chemicals! 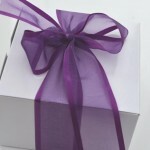 The perfect gift set for every occasion. 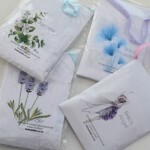 Choose from our range of themed gift sets or get imaginative and create your own personal selection for a unique friend or loved one. 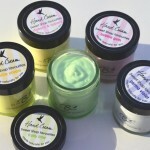 What Makes Lou Lou Bella So Good? 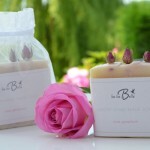 Our traditional cold process soap-making method uses only pure oils that benefit your skin such as olive oil, castor oil, jojoba and others rich in vitamins. 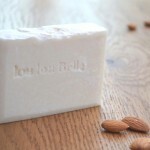 The difference between the Lou Lou Bella process and that of our mainstream commercial rivals is that we keep more of the natural glycerine in our soaps which ensures they won't dry your skin. 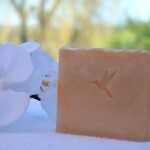 Glycerine is used in many of today's best known anti-aging products due to the way it nourishes skin but commercial producers often remove it to reduce costs. 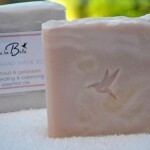 In fact, our soaps contain all the natural glycerine that's so good for your skin and that shop-bought soap brands remove! 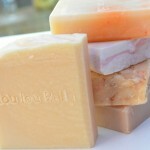 That's why Lou Lou Bella soaps are so good for even the most sensitive skins - and perfect for your face. 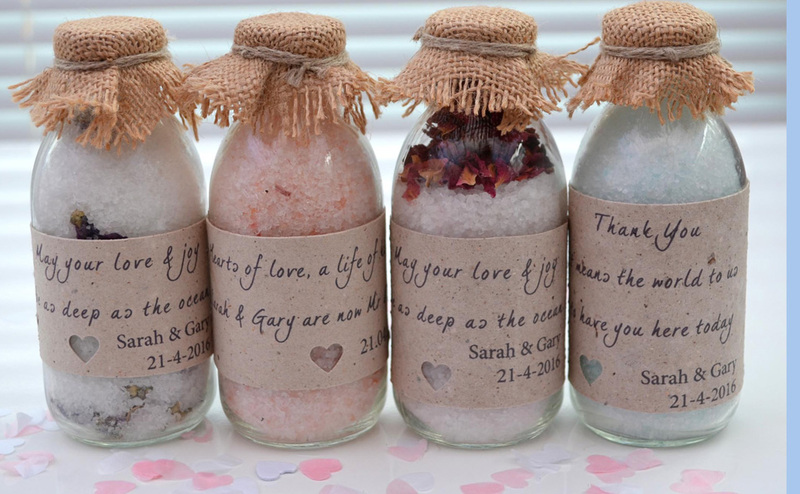 Because all of the beneficial stuff is left in. 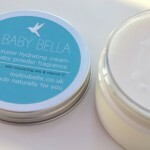 Try Lou Lou Bella for the first time and you'll immediately notice the effect. 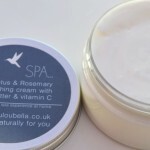 Not only will your skin feel clean, but the rich oils in Lou Lou Bella products nourish and replenish the skin, leaving it soft and supple. 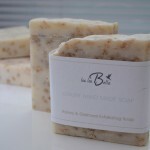 I learned to make soap about 5 years ago whilst running a boutique hotel on the English South Coast. 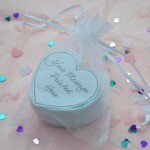 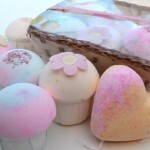 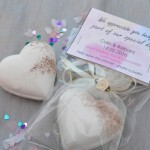 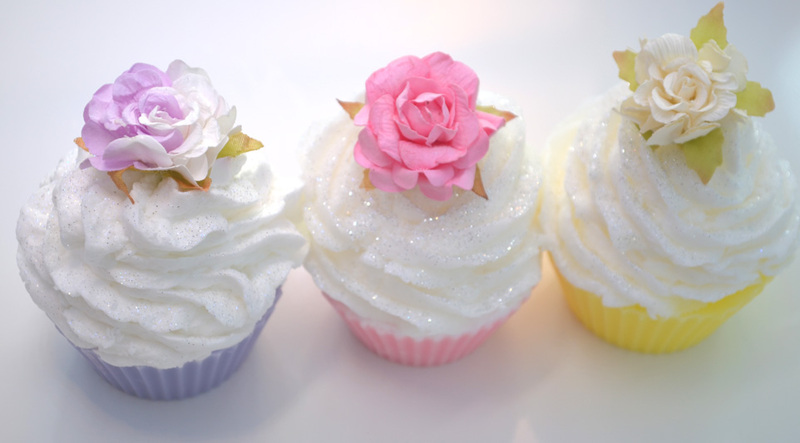 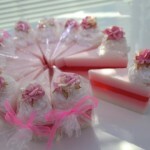 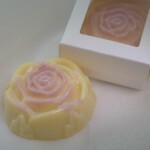 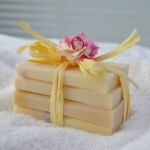 I wanted to provide my guests with something special, a handmade soap that was all about luxury. 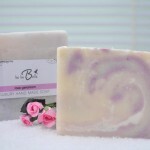 In the end I got hooked and gave up the hotel business to concentrate on creating beautiful soaps for my customers across the South East. 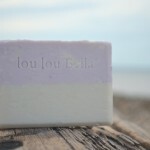 Every batch of Lou Lou Bella soap is individually made by hand ensuring consistent quality but allowing minute variations in every bar. 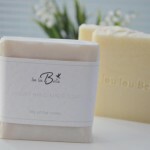 Then each Lou Lou Bella soap is allowed to cure for at least 6 weeks (a process vital to enable more water to evaporate, making the soap firmer, milder and easier to lather). 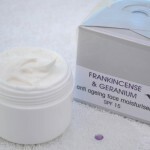 Finally it is certified and safety assessed in line with EU regulations by a Cosmetic Safety Consultant before it is personally wrapped and posted to the customer.